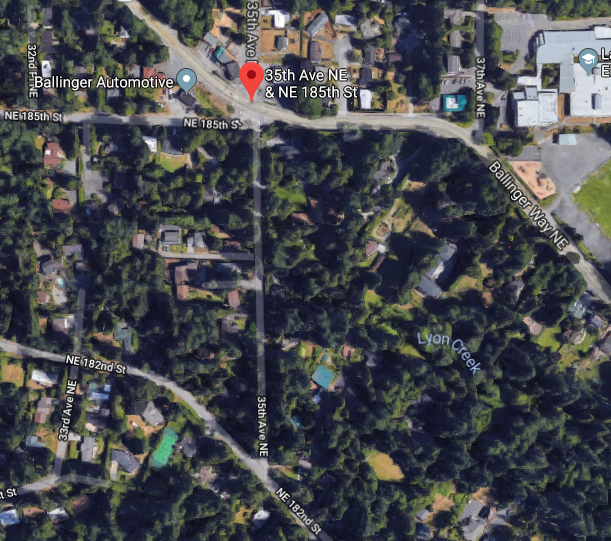 UPDATE: Due to weather conditions, the construction project on 35th Ave NE, between NE 185th St and NE 182nd St in Lake Forest Park, previously scheduled for Monday, October 8, 2018, is postponed. 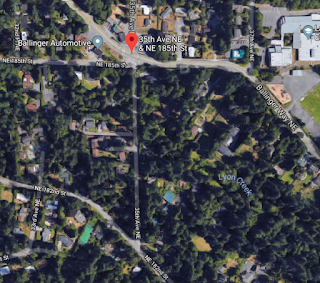 On Monday, October 8, 2018, the Lake Forest Park Public Works Department is completing a construction project on 35th Ave NE, between NE 185th St and NE 182nd St. The work will begin at approximately 8:00am and be completed by approximately 3:00pm. School buses and emergency services vehicles will be flagged through the work zone; other vehicles may experience delays. Please plan ahead and consider using an alternate route during this time.